Custom Faruk Orhan Custom Faruk Orhan, lying Montenegro. 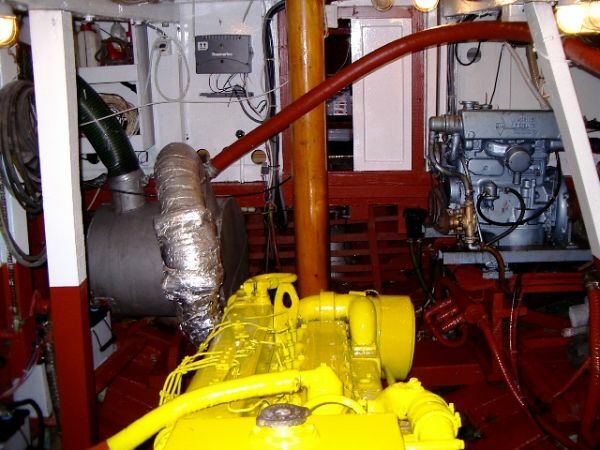 Total refit in 2008. 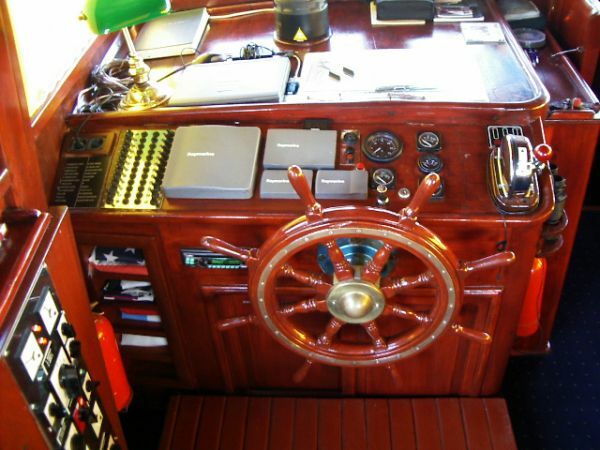 Boatmatch Tip: Want more advice about buying this Custom Faruk Orhan Motorsailer Ketch? Checkout our Boatmatch Buyers Guide! 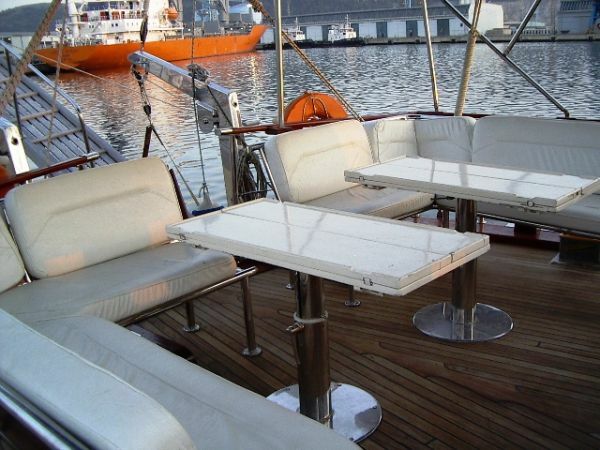 Boatmatch Tip: Need advice about possibly insuring this Custom Faruk Orhan Motorsailer Ketch? 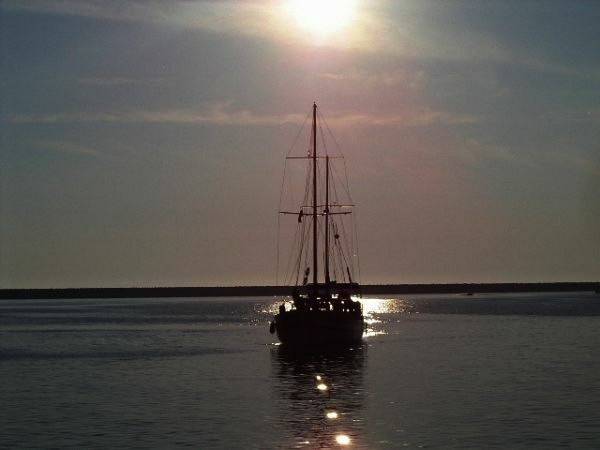 Checkout our Boatmatch Insurance Guide!
. 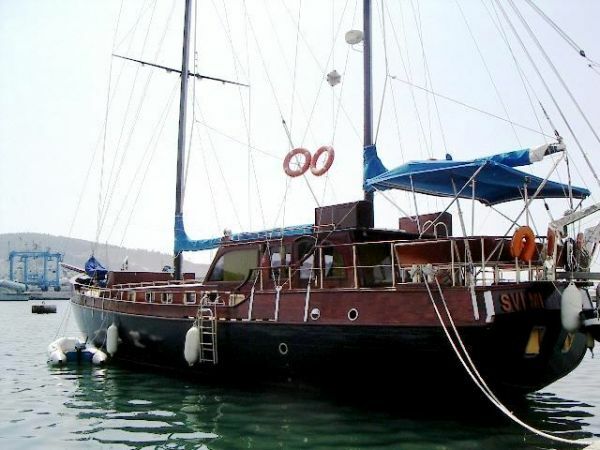 Contact the seller of this Custom Faruk Orhan Motorsailer Ketch for more details. 6 double cabins. 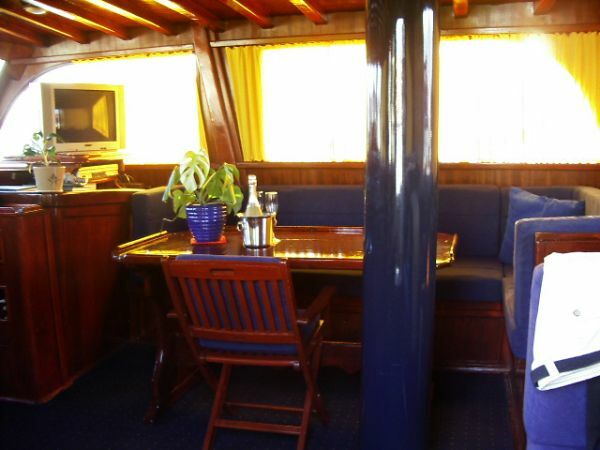 Each cabin has private shower and toilet with hot water and Air conditioning. Separate 1 double for the crew . 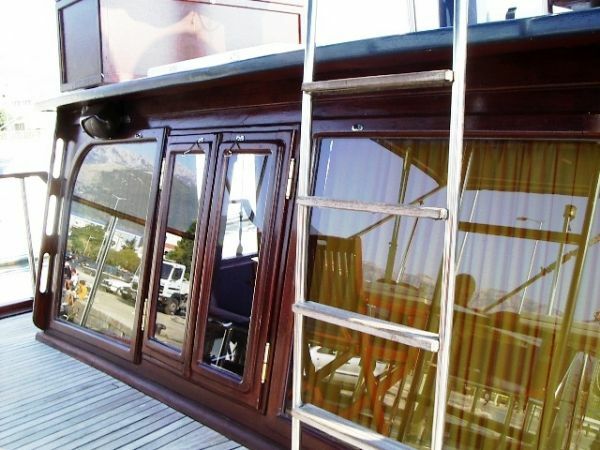 Boatmatch Tip: Have a question about the accommodation of the Custom Faruk Orhan Motorsailer Ketch? Contact the seller via clicking on the registering interest button above. 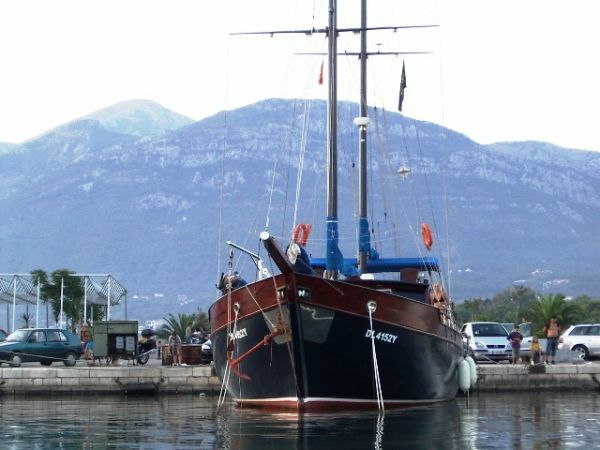 Custom Faruk Orhan Motorsailer Ketch For Sale is lying in Bar, Montenegro. At 21 metres (approx. 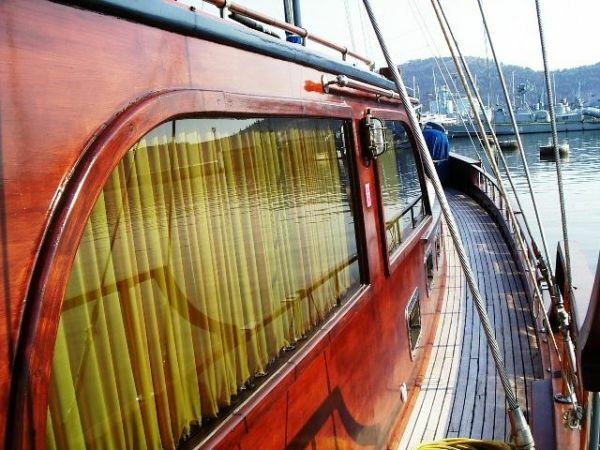 68.9 feet) this Custom Faruk Orhan is a bargain at €250,000.